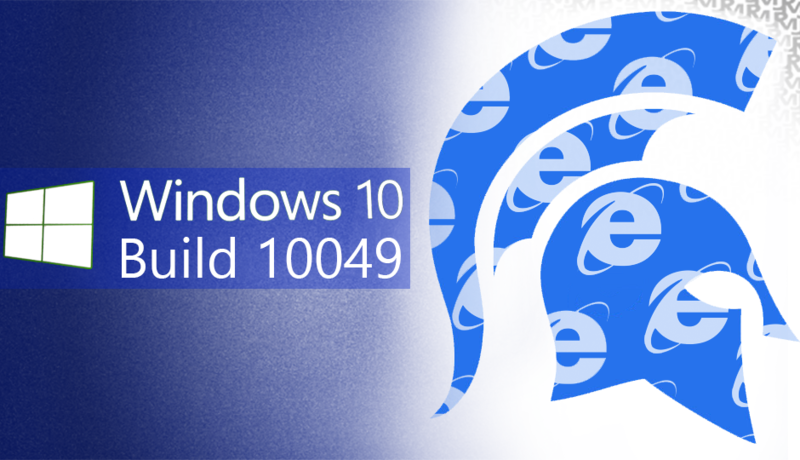 Installing Windows 10 build 10041 and build 10049 is easy, but you might experience difficulty from what you think. You may face following issues when installing Windows 10 Preview such as longer install times or fails to install due to insufficient disk space. With the installation of the latest build of Windows 10 it will took long duration of time, substantially longer than the previous builds, it can take hours, overnight or even days, yet the installation is still not complete. The update process may also get freeze or stopped with progress stuck around 23% with setting up at 78%, 30%. Updates are available but we temporarily need 0.00 MB of space to install. Remove some things you don’t need right now and try again. According to Microsoft, the error is caused by bug that is causing Windows 10 setup to download all available language packs at the time of installation that can cause disk space to fill up beyond capacity especially on the devices with limited disk space such as those tablets and virtual machines. The bug can also cause the above issues in a few unexpected folders appearing on your desktop or in File Explorer. Select the language packs you want to uninstall and follow the screen instruction to uninstall it. Using the above command, you also can retrieve the disk space by removing unused language packs after successful installation of Windows 10 Preview build 10041 & build 10049. If your Windows 10 doesn’t installed with any other language packs, yet the installation of build 10041 and 10049 doesn’t complete despite of waiting for hours then try the following alternative fix. If the installation process taking long time then you can shutdown and power off the system. When Windows 10 boots up again, it will automatically rollback to build 10041, discarding the failed new build installation, then display error to your screen but it doesn’t put any harm. The main reason behind this long time duration of installation is because of the the language packs that are being downloaded during the upgrade process. With this fact, there is another effective solution. In Windows Update of Windows 10, start the upgrade to latest build of Windows 10. when Windows Update is preparing to install updates, disconnect the computer from Internet. You can disconnect a computer from Internet or switch off the Wi-Fi, disable the network adapter from host. Give some time to complete Windows 10 upgrade, and it will take pretty short time to complete the installation of latest build. After complete update you can re-connect the computer to Internet and Windows 10 re-boots up to desktop. but if the above mentioned solution won’t work for you then go with the PC Repair tool as it is the best recommended tool to fix any type of issue occurred in your PC.